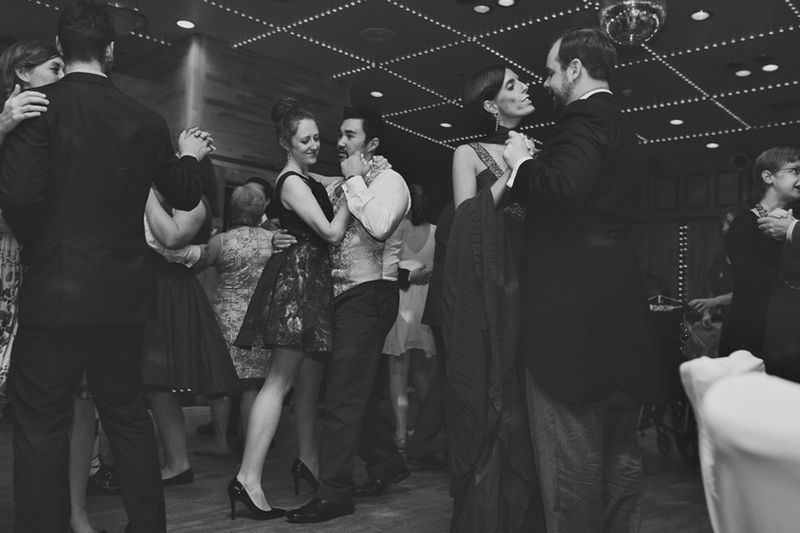 They say a picture paints a thousand words these images fro Ben and Lynn Walker – of Walker & Walker Photography certainly capture the spirit of a wedding ceilidh. To read the full blog post and see all the images from the wedding visit http://www.walkerandwalkerphoto.com/2014/06/13/brad-and-judes-wedding-in-yorkshire/ . So remember if you are planning a wedding. party or good old fashioned Yorkshire knees up get in touch on 07877434739 and we can book a date in the diary – if you feel inclined share this post and spread the word! Or visit hessleceilidhband.com for more information.